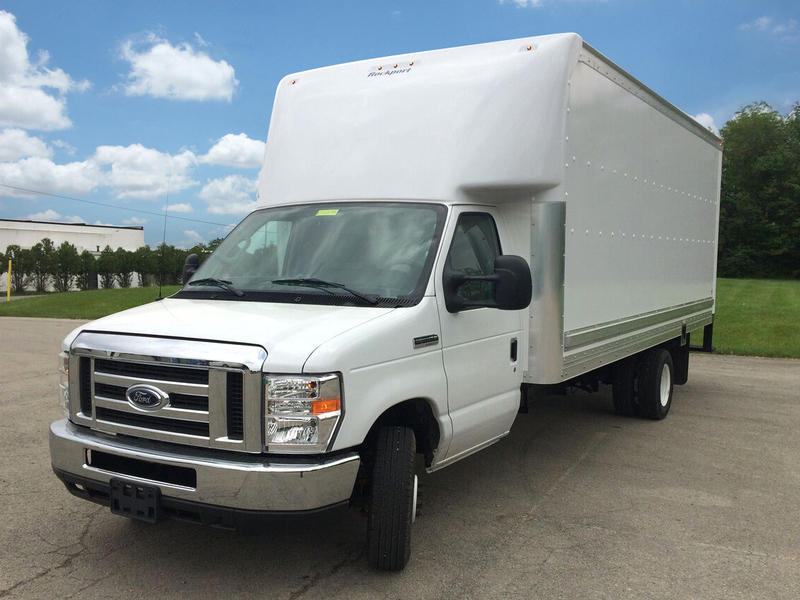 The Ford E-350 Cutaway offers a full walk-through for easy access to your cargo and 1008 cu ft of cargo space. 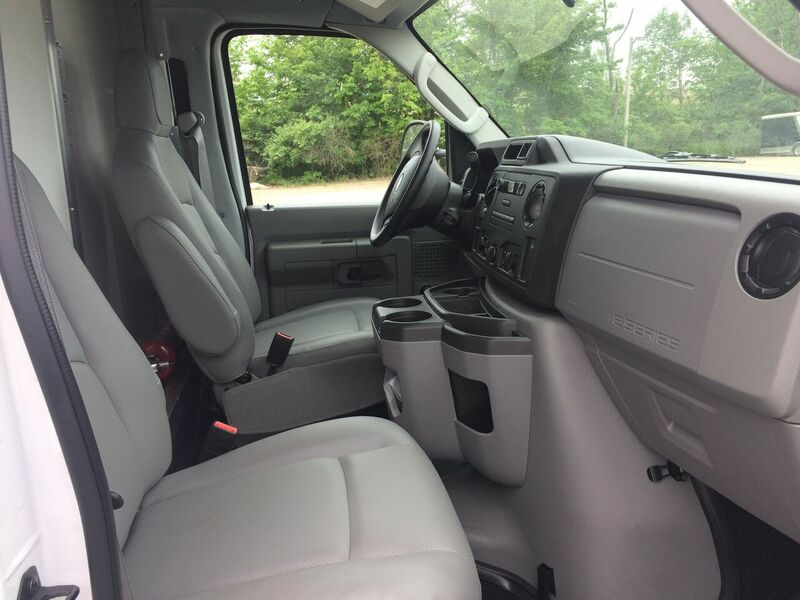 It also includes great warranty coverage including 3yr/36,000 bumper / bumper: 5yr/60,000 powertrain; 5yr/60,000 roadside assistance. 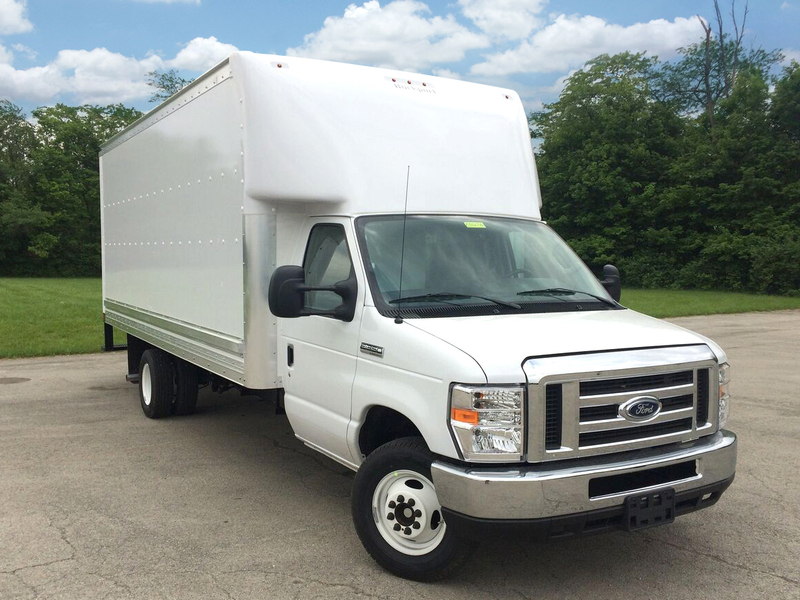 Call us today @ 1.800.200.0404 or just click below to get a FREE quote ! 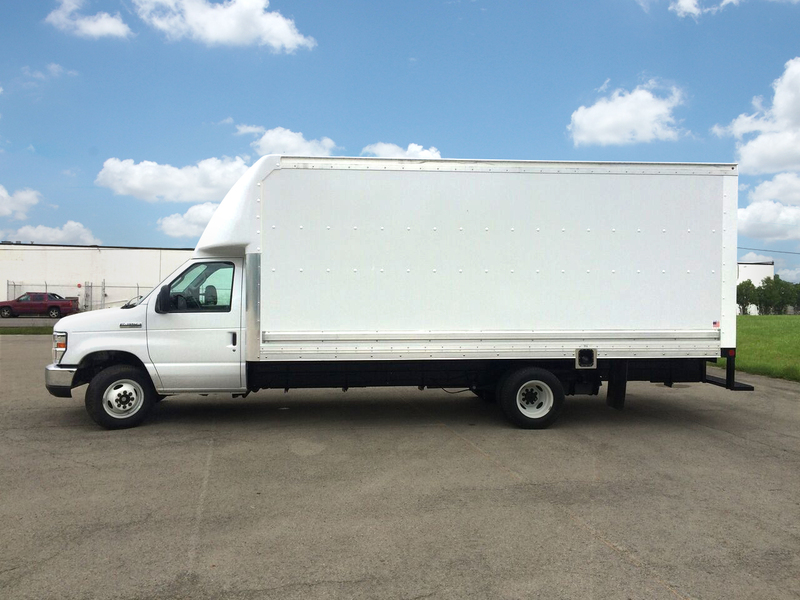 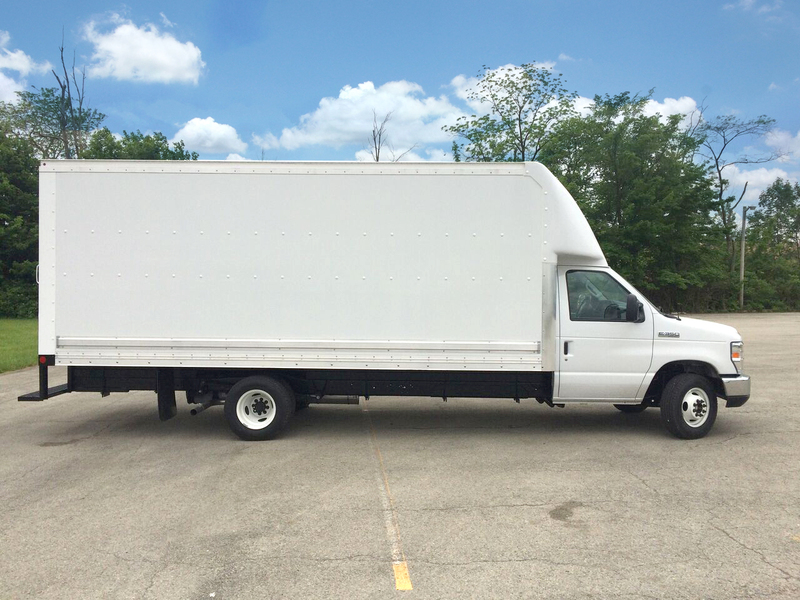 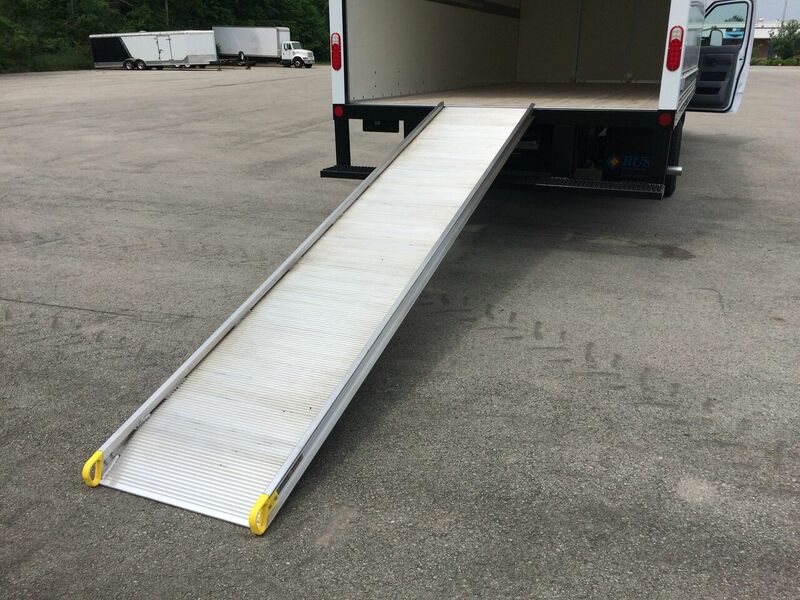 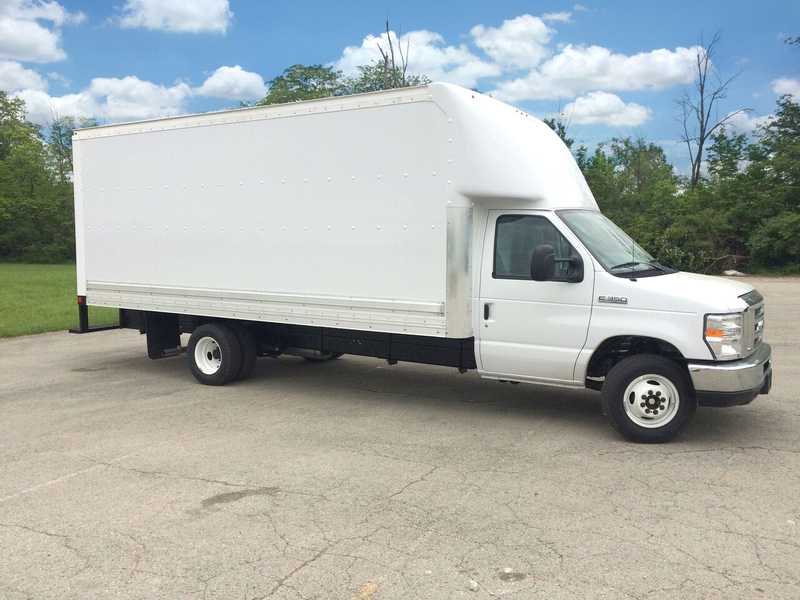 This 18' cutaway is an EXCELLENT and AFFORDABLE delivery truck ! 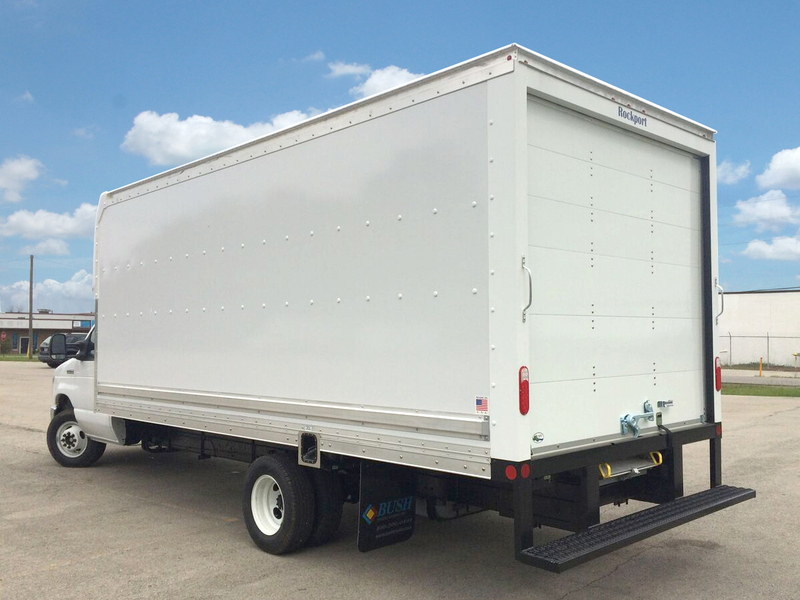 Call us today @ 1-800-200-0404 or simply click below to get a free quote. 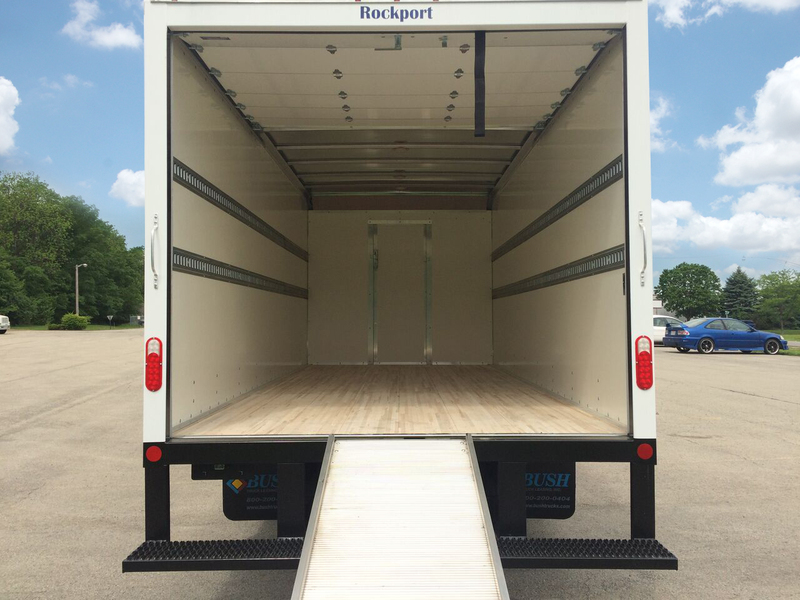 Thank you for the opportunity to earn your business !